Kathleen is out of town this week, learning about whatever Google is up to these days, so you've got me to contend with. This week's video deals with two videos, the recent Mustache You a Question and last week's GearsGear, featuring ENN tech reporter Mark Sauceman's new gig. 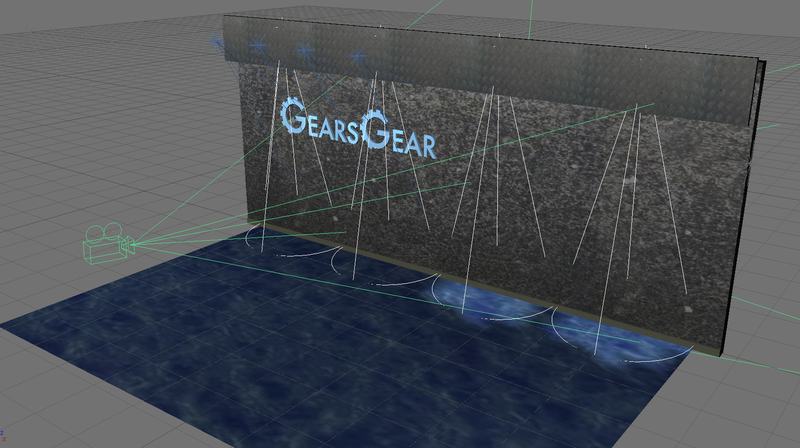 Since I'm writing the article, I'll talk a bit about the post-production I did for GearsGear, and why I was up until 6:00AM the night before it was due. The video was largely two people talking. There were plentiful cutaways to scientists being strange in a wind-tunnel, but the bulk of the visuals were shots of Paul's character talking to my character. This can make for a very sterile looking video. There's a couple ways to address this, but I decided to use a trick we used once or twice back in the ENN days. Shooting two people talking on a green screen is easy, but the challenging part is adding some life and movement to the shots. The solution is to not simply plunk the camera down on a tripod, but to actually use handheld footage. Of course, this completely ruins green screen shots, because it appears that the foreground is moving while the background isn't ... unless you use motion tracking! 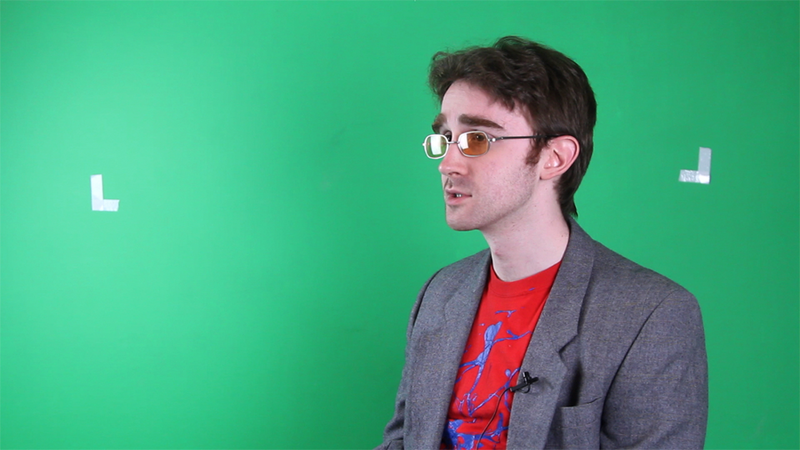 In the screenshots below, you can see the original footage, with two pieces of tape attached to the green screen. This lets my compositing program determine where the wall is, and how it is moving, in relation to the actors (using the two points relative position, rotation, and scale). 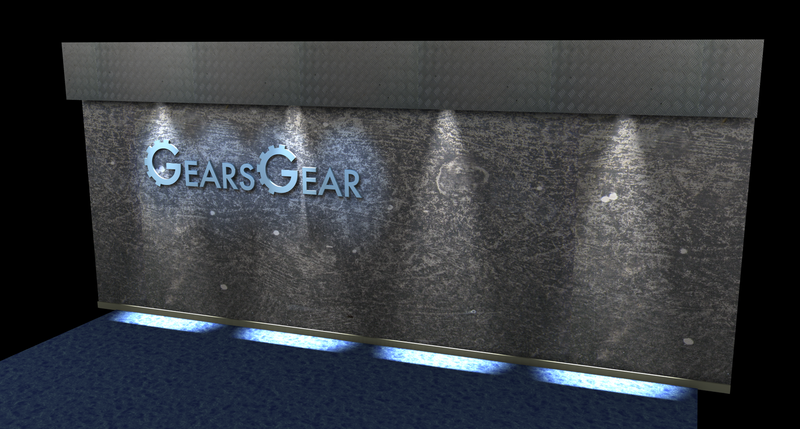 Then, I can replace the wall with whatever I want, which in this case is a 3D model I created of a theoretical GearsGear set. I set up the virtual lighting to somewhat mimic the lighting we actually used on set, and added shadows of the actors to the virtual wall by duplicating the foreground layer, making it small, black, and blurry, and tracking it's movement to the green wall as well. 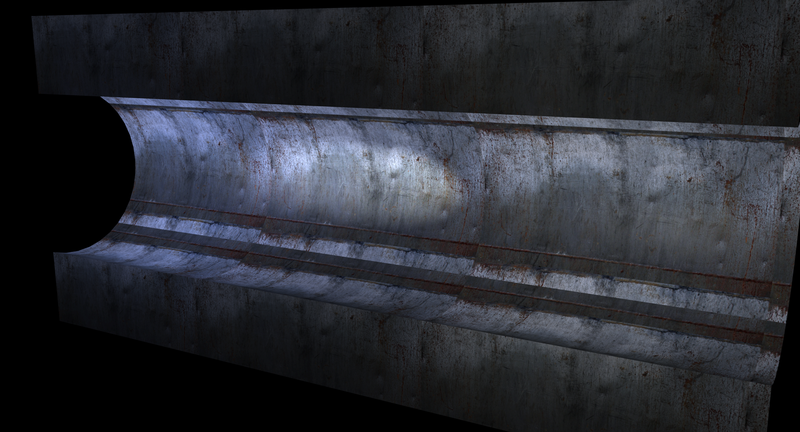 The wind tunnel interior was also CG, because no metal wall texture I could find had enough of a curved appearance. Since may people in the comments theorized that we'd only made half a physical GearsGear logo, to explain why you never see the whole thing, I consider all this effort a complete success. If they thought we were too cheap to building a full logo, then the fact that it was CG never occurred to them. This is the kind of work you don't want people to notice, so I'm thrilled that at least some, didn't. But why was I up until 6:00AM the Monday morning this video went up? 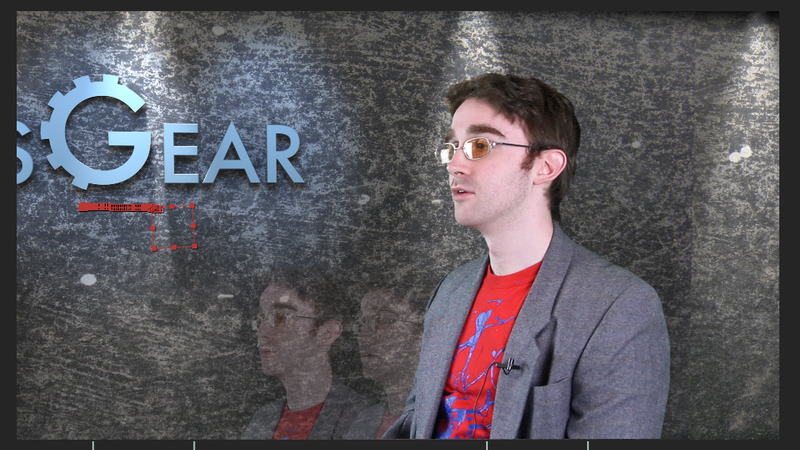 Oh, because calculating all that motion tracking, and rendering all the green screen effects takes a long, long time. I slept well that Monday. Thanks for watching!